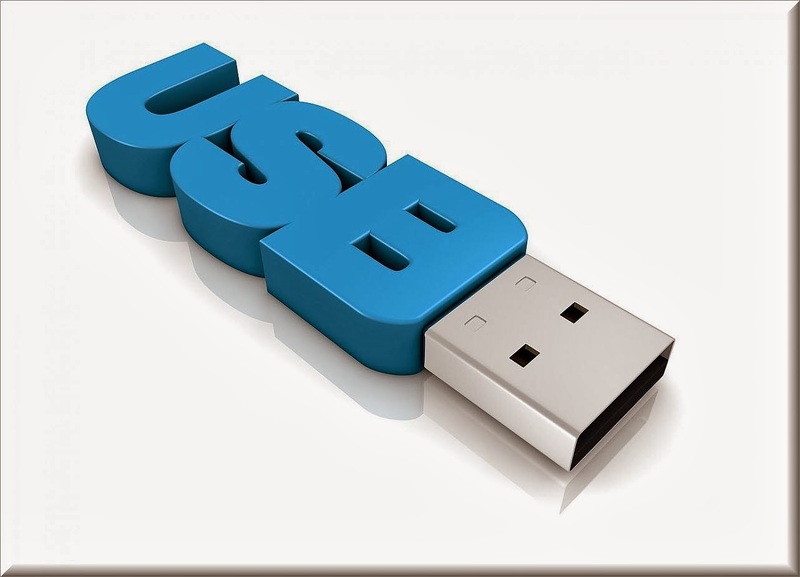 Repair Phison PS2261 USB flash drive .Learn how to update Phison PS2261 Firmware and fix write protected problem and formatting problem .Download Phison PS2261 Utility now it's free. First you must be sure that your flash drive chip vendor is Phison PS2261 by using Chip Genius or any similar software , you can use one of this programs in this label "Flash Repair Tools " . Download Phison PS2261 UP21 CTool 90AP v1.12 from the download links in the bottom of this article . Insert your USB stick on your PC USB ports . Open Phison PS2261 utility and if this is the right software to your flash drive ,so you will see your flash drive appear on the program interface . 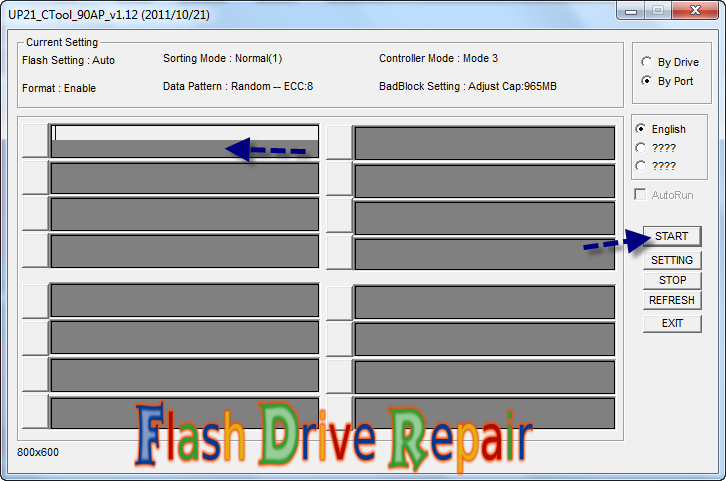 Wait until finish updating your flash disk firmware . Don't forget to subscribe to our mailing list and Facebook page . Vương Lâm ánh mắt lóe lên, thần thức khẽ động, hóa thành một bàn tay to hướng về đối phương chụp tới. - Tiền bối, những câu vãn bối nói là thật, là sự thật mà.